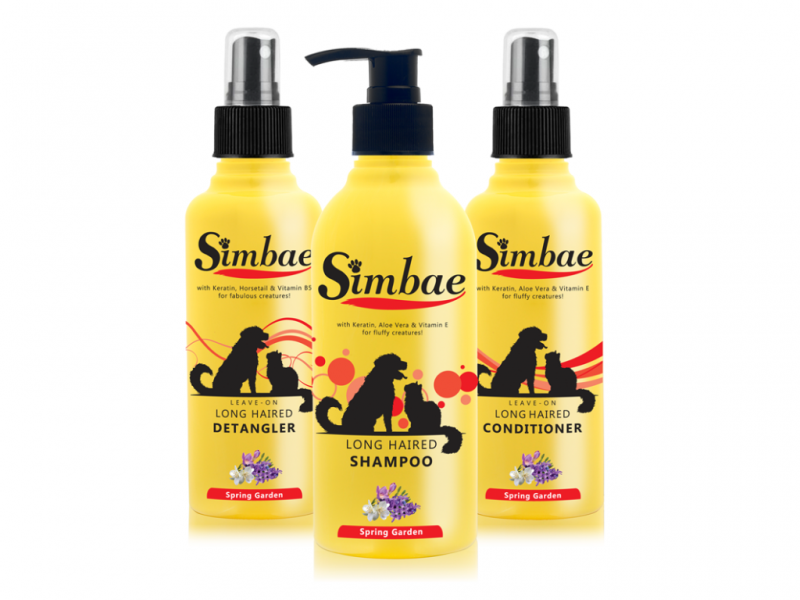 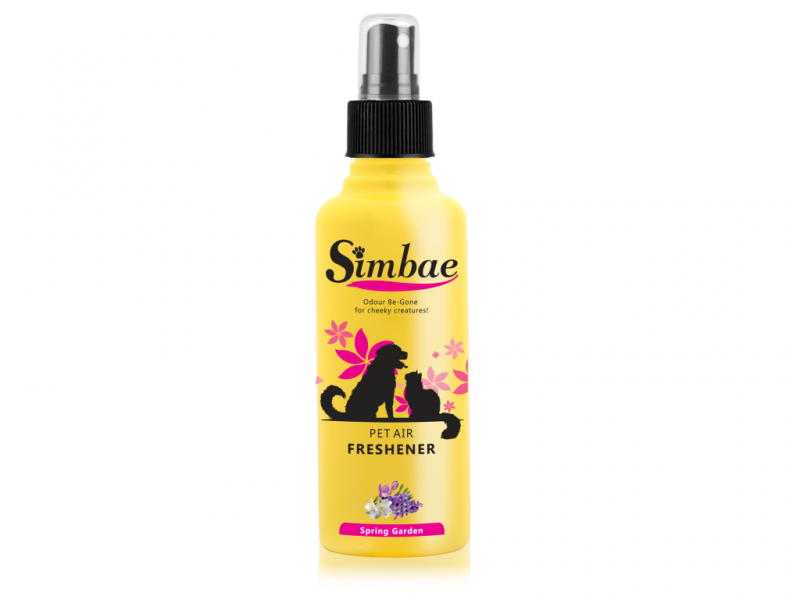 Simbae is a range of pet care products that is bound to be a favourite of pets and their owners alike. 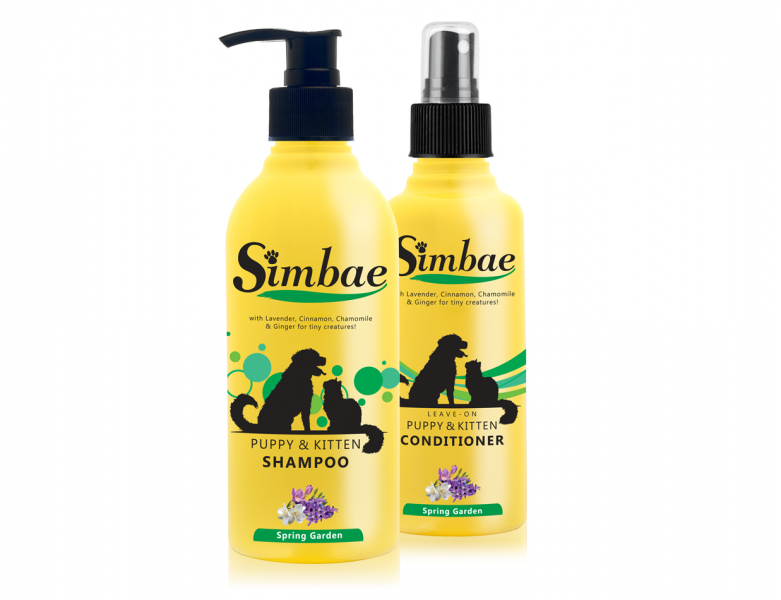 Simbae's natural pet shampoo, conditioner and cleaning products are made using premium grade ingredients from Europe and Australia, selected to be safe towards dogs and cats, bio-degradable along with being sustainable. 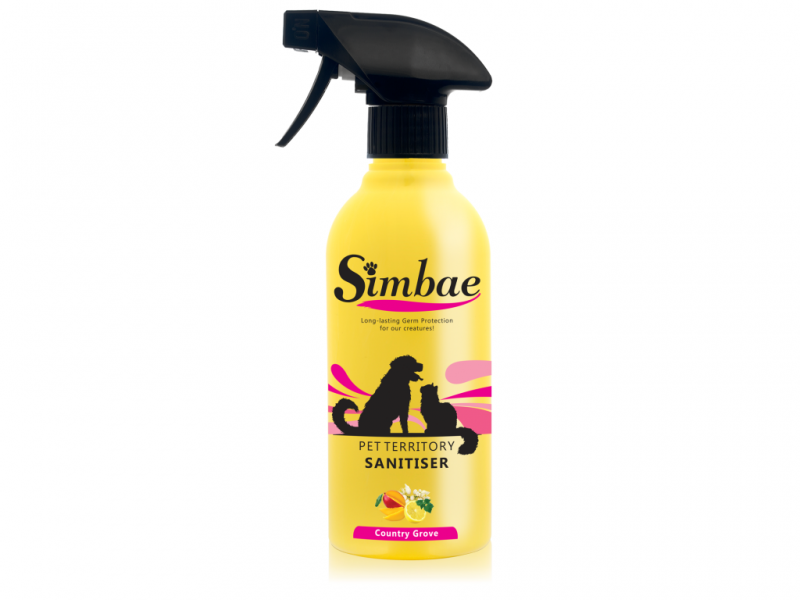 Every Simbae's pet grooming and cleaning products are pH balanced and safe for dogs and cats. 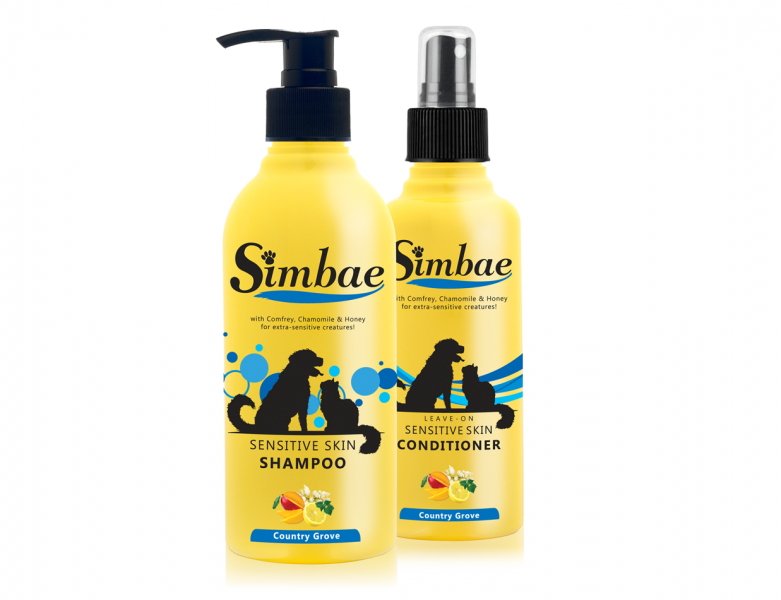 The grooming range has been formulated specifically for Long Haired, Sensitive Skin, Puppies & Kittens. Sambea's shampoos help eliminating the body odour of pets skin and fur, naturally by reducing the level bacteria using organic ingredients, such as Lavender, Jasmine, Lily of the Valley and Violets.